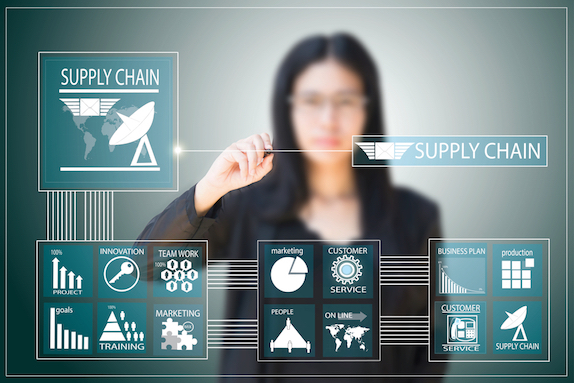 This online course explores the principles of supply and value chain management. You’ll examine the strategies, best practices, risks and opportunities of this discipline that is critically important to companies that want to optimize manufacturing costs and maximize profits. Sustainability expert Dr. Jeffrey Seay begins with an overview of what a supply chain is, how it works, the importance of matching supply and demand and stumbling blocks within the supply chain to keep on your radar. You’ll also address supply chain management—its different features and principles, key issues that drive sustainability, and customer/supplier relationships.